La Lanta Fine Art is pleased to announce a solo exhibition by one of the rising stars of Southeast Asian, Attasit Pokpong. The exhibition belongs to Attasit’s ongoing "Portrait" series of surreal images of beautiful young women each against monochromatic backgrounds. 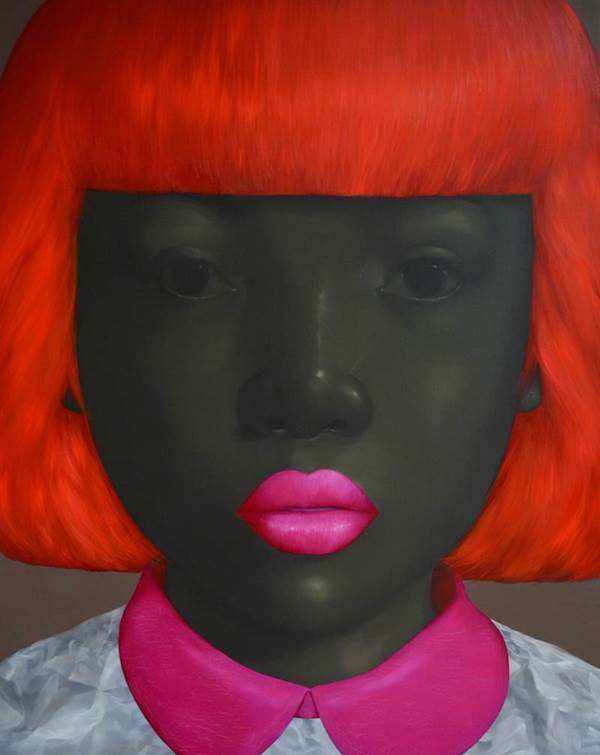 The new series one of the artist’s most celebratory and exciting works to-date, painted in his iconic Neo-Pop color palette and signature cropped, close-up composition. The women’s docile expression invites one to gaze upon their visage, as if recalled from a memory or dream. Their gentle expression is in dynamic contrast to their sublime face and their perfectly painted ultra-vivid lips. The exhibition “VISAGE” will be on display at La Lanta Fine Art from October 4 until October 29, 2014.